Many children are afraid of an animal. However, it is important for them to learn about animal life. By learning the animal life, children will be able to learn about environment also. The difficulty of teaching children the animal life is how to present the real object to the children. The most effective technique to teach children is presenting the real object. With this technique, children will be able to learn by observing. However, there is an alternative to solve this kind of problem. Using picture teach children. Picture has the closest meaning of something without presenting the real object. For example parents want to teach about how the horse life. 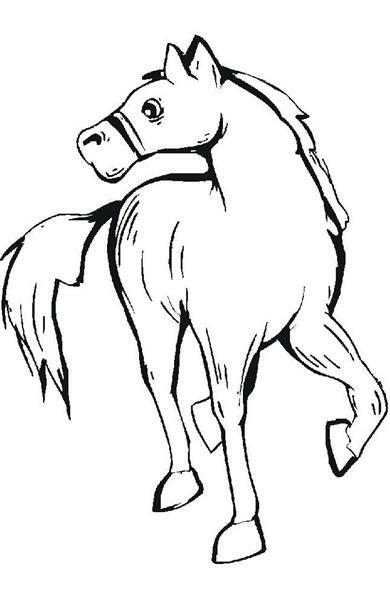 Parents can give the children a picture of horse. 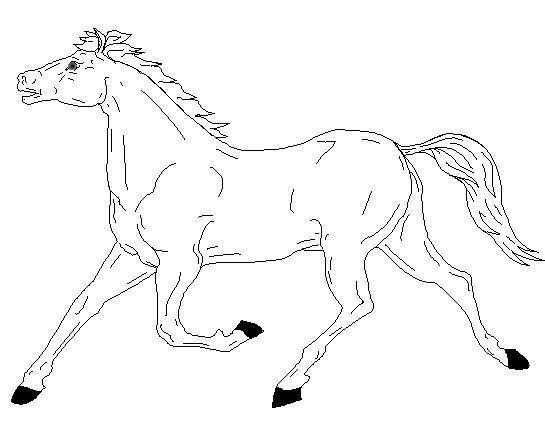 Horse coloring will be a good alternative. 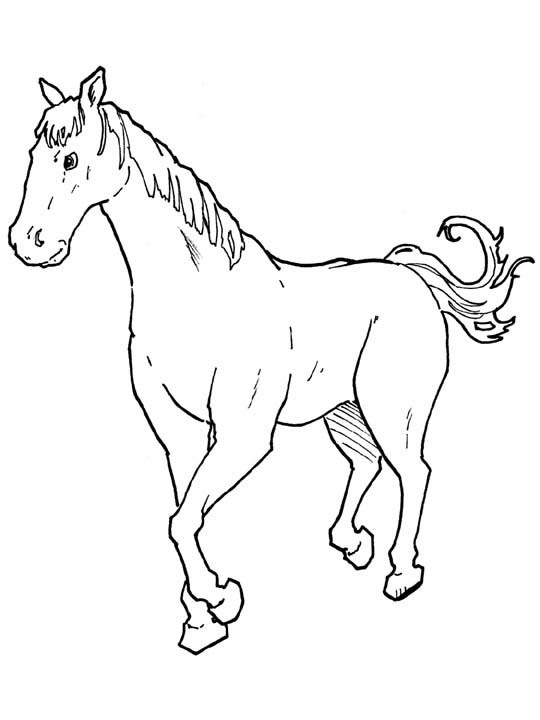 By using horse coloring, children will learn about how the horse life. 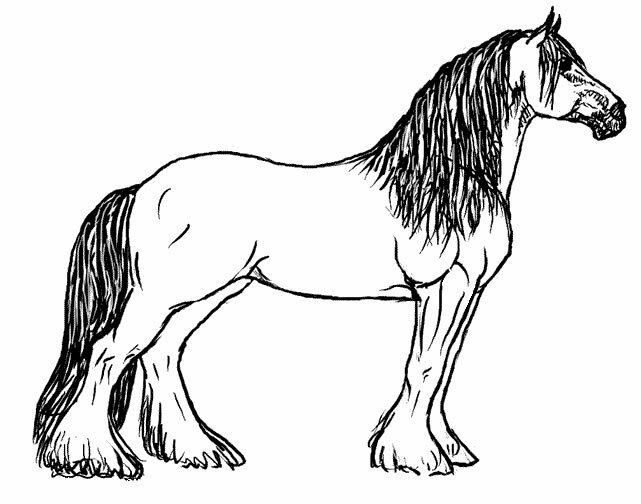 Horse coloring will help children get the real image of horse and also the way they life. 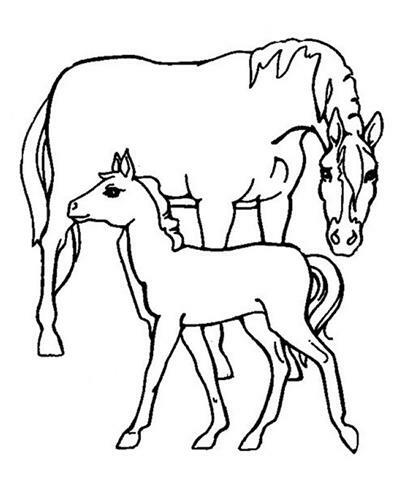 While the children color the picture, parents can explain everything about horse and also how they life. Parents can also tell their children some story about horse. It will be more interesting for their children, and they will learn the animal life without see the real object.